Jessica Townsend Signing Session - Events | QBD Books - Australia's premier bookshop. Buy books online or in store. 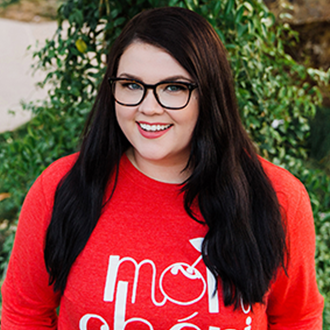 Meet wunderous children's author Jessica Townsend! 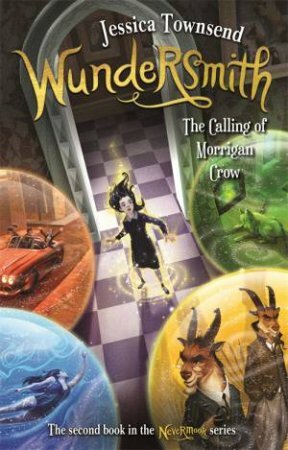 Join Jessica Townsend, author of the record-breaking children’s series Nevermoor, at a a book signing session for her new book, Wundersmith: The Calling of Morrigan Crow at QBD Maroochydore. What perilous adventures await for Morrigan Crow? You'll have to read it to find out! Tell your friends, tell your family...bring everyone along for a great time and meet a bestselling author, just outside QBD Books. Morrigan Crow's adventures are about to become even more exciting - and dangerous. Return to the magical world of Nevermoor, where Morrigan Crow's perilous adventures continue. The most anticipated sequel of the year - a treat for all fans of magic and Wunder.